Sembcorp Industries’ overseas majority-owned JV in the wastewater treatment business was served with a notice for an alleged discharge of off-specification wastewater. Provision of S$25.4m was already made in FY17 results. The maximum potential claims and fines could amount to S$100m, inclusive of provisions previously made. If full additional provisions of S$75m are made, Sembcorp Industries’ earnings will be reduced by 24% in FY18F or 17% in 2019F. 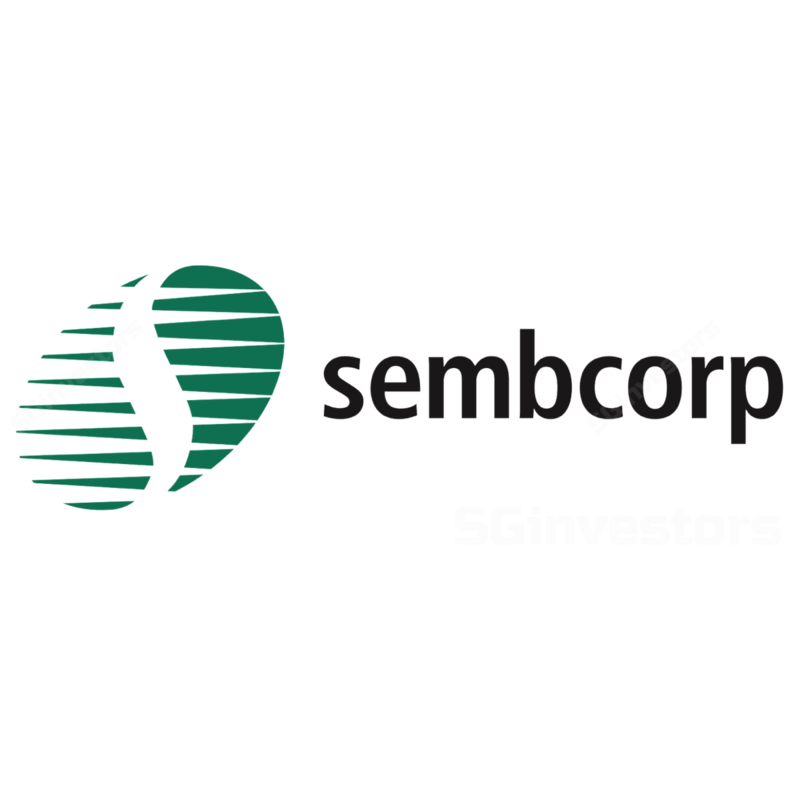 Sembcorp Industries disclosed a provision of S$25.4m made in FY17 relating to an alleged discharge of off-specification waste water by its overseas majority-owned waste-water treatment JV. The latest developments in the case reveal a further claim relating to the same matter. https://sginvestors.io The JV is seeking legal advice to defend against the claim. Sembcorp Industries’ proportionate share of the total potential fines and claims could amount to S$100m, inclusive of provisions previously made. We suspect the operations referred to https://sginvestors.io could be the waste-water treatment facility in China. If required to provide another S$75m, it will affect Sembcorp Industries’ earnings by 24% in FY18F or 17% in 2019F. We anticipate some profit taking on recent strength in its share price. We retain our ADD call and SOP-based target price. Consistent performance of its India business is a key catalyst. Litigation noise is a key risk.